Level 3. 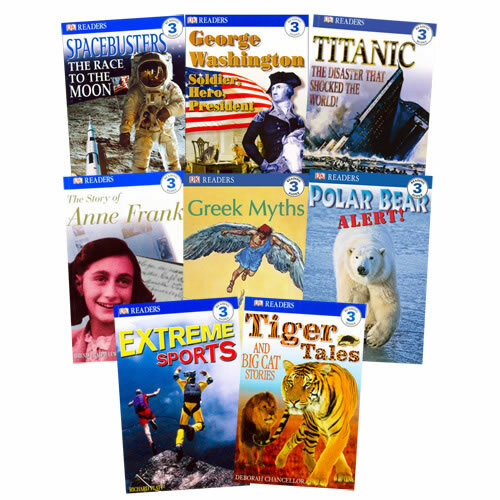 Readers with more detail and advanced themes for advancing readers. 8 titles. Paperback.